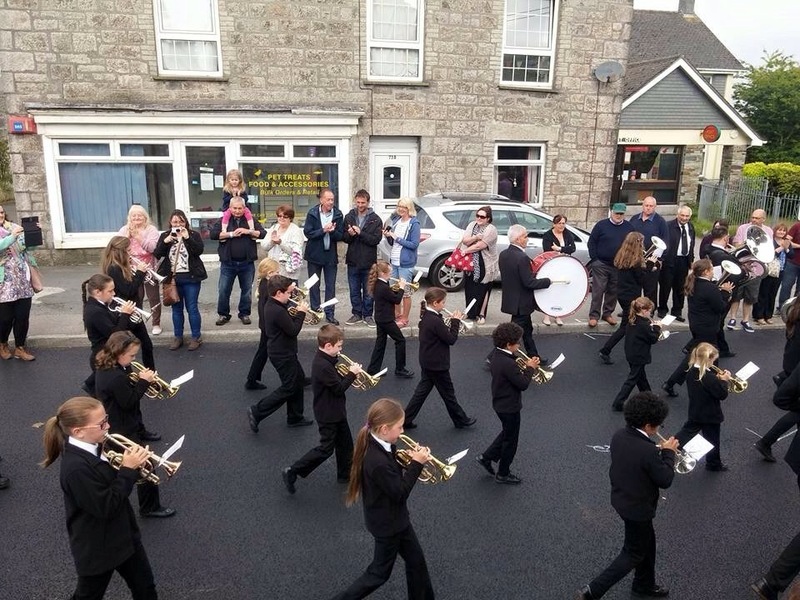 On Saturday 20th June both St Dennis Senior and Youth bands competed at the 91st West of England Bandsmens Festival (Bugle Contest). 2015 saw an earlier start to the contest with the morning march through the village commencing at 9am. One of the highlights of the day was seeing the Youth Band marching down playing a March written by John Brush titled “Our Junior Band” led by Youth Band Musical Director Rachael Sargent. They were the youngest ensemble to perform throughout the day and really did themselves, their parents and the organisation proud. The Youth Band then performed their own choice test piece “A Rural Suite” by Eric Ball. For many of them it was there first contest. The adjudicator expressed the potential that the band showed during their performance. The Senior Band performed the set hymn “Crimond” and test piece “The Wayfarer” in the Championship section where they were placed 2nd for the test piece with a 1 point margin behind winners Camborne Town. 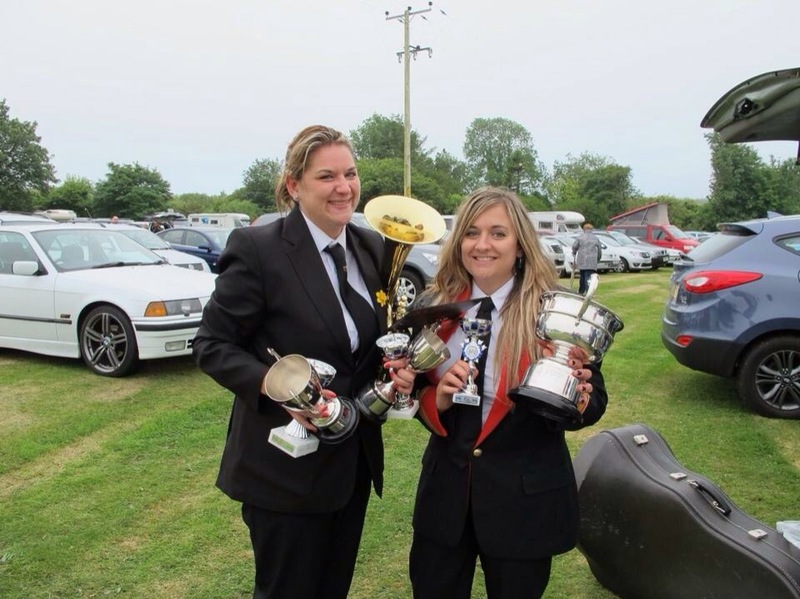 Kim Bazeley received the special award for Best Euphonium, whilst her sister Francesca picked up awards for Best Horn and Best player. Their individual contributions played a huge part of the bands sterling performance. The hard work in the Bandroom certainly paid off and we must thank Musical Director Darren Hawken for the significant amount of effort he has put in over the last few weeks. We extend our thanks to both Leonard Adams and Darren Hendy who have dedicated hours of their time in conducting a number of rehearsals. The Band now look forward to the 2015 busy summer season with some great engagements lined up.